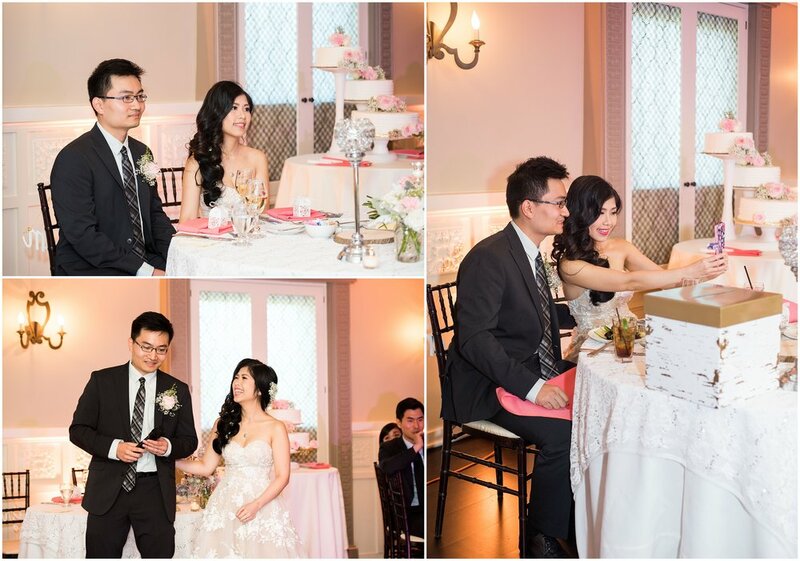 On the first of October, I had the pleasure of capturing a wedding celebration for Hoang and Anh. This couple met while in college in 2008. They did not attend the same university, but instead crossed paths while volunteering for Tet in Boston, a celebration of the Lunar New Year. Both of these young people were missing their homes in Vietnam after recently relocating to Boston. They were also serious about the volunteer work they were doing, in addition to their full time college education, so they maintained a friendly, volunteerism-based relationship until December 2011. 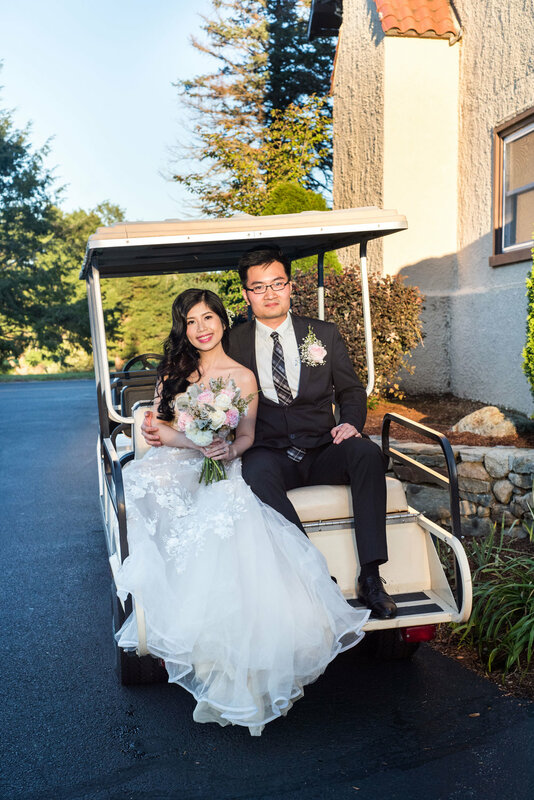 On a cold winter evening, Hoang offered to travel on the T with Anh in order to ensure she got home safely after an evening meeting. That train ride was the first time this pair truly saw each other for more than hardworking volunteers, and that is where their romantic relationship began to grow. In addition to supporting his community, Hoang has a passion for capturing the world through videos and photos. In the summer of 2016, he purchased a new drone for just this purpose. One July day, he called Anh at 6:00 AM, waking her up, and asking her to join him as he practiced flying his drone at a nearby park. 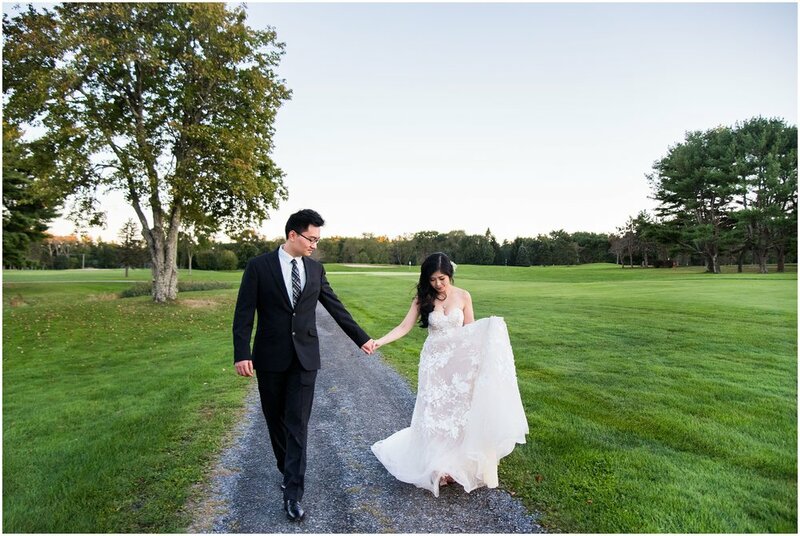 Knowing how excited he was, and how much work he had put into ensuring he was allowed to fly the drone, Anh abandoned her cozy bed and joined him at the park. After playing with some settings on the machine, Hoang called Anh over to say hello to the camera. 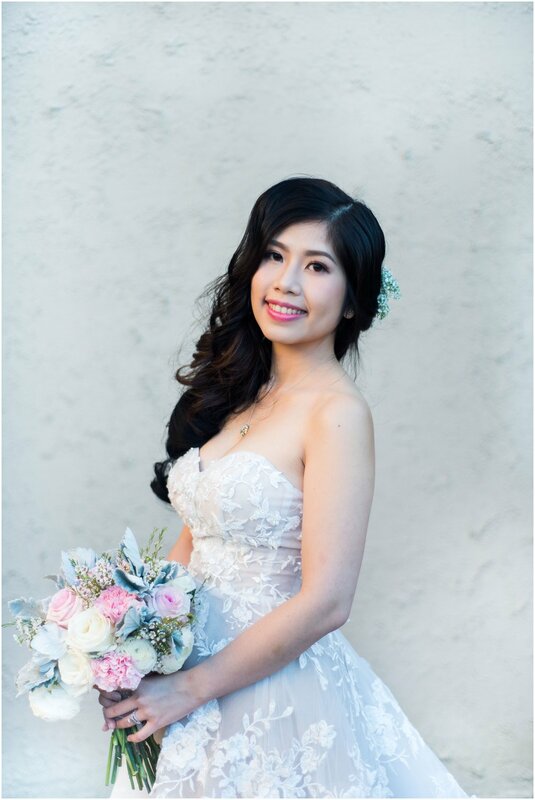 She waved enthusiastically at the camera and, when she turned back to Hoang, he kneeled with a small white box in his hand, and asked her to marry him! Anh was so surprised that she immediately began to cry. As it turned out, Hoang even captured the special moment on his drone! 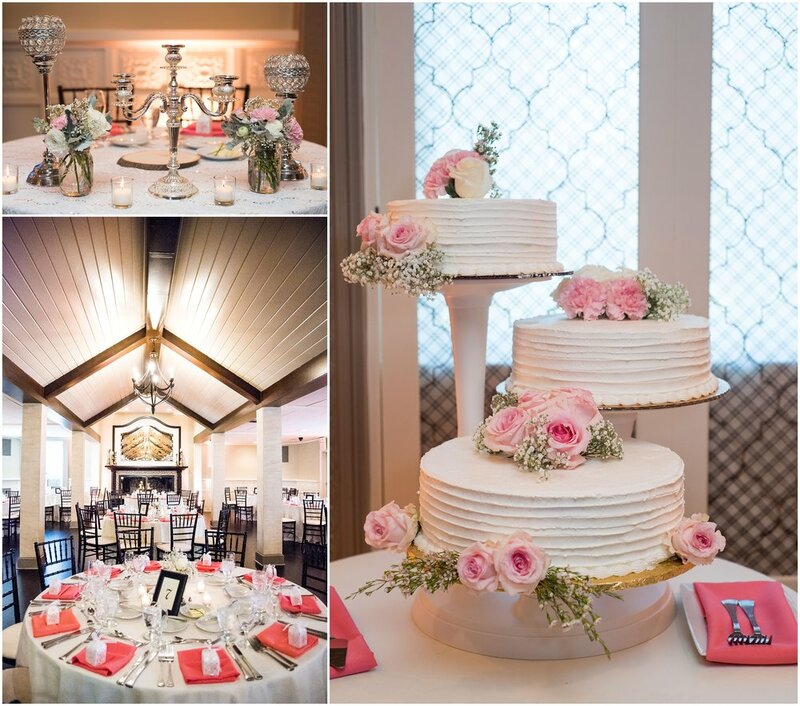 Their wedding celebration was held at The Villa in East Bridgewater, MA. 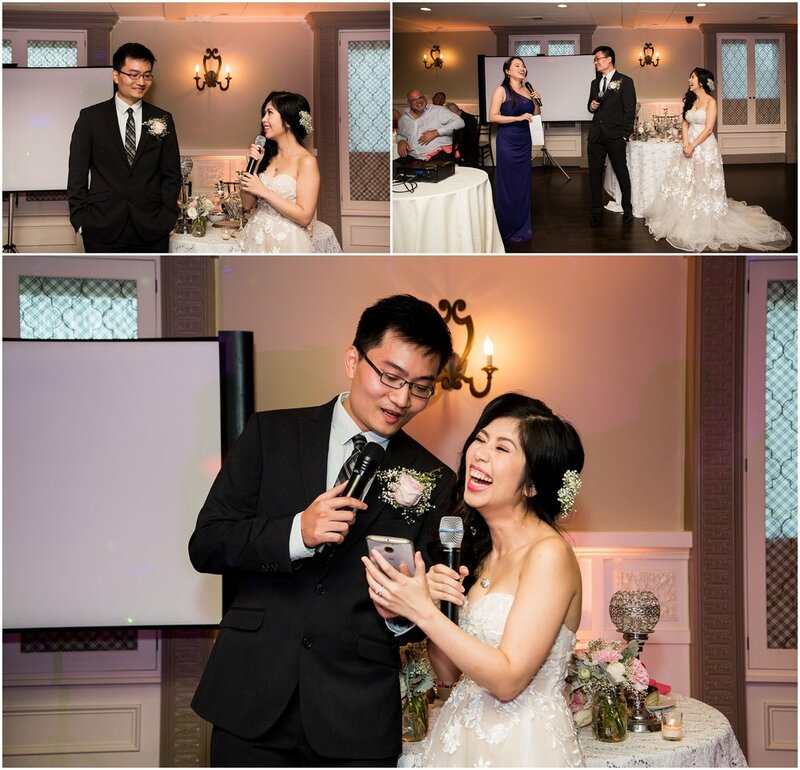 The couple's playful spirits shone through with the addition of karaoke and dancing to this reception. Their love for each other was on full display as they celebrated alongside the strong communities they have built since moving to Boston all of those years ago. It was a gift to join this generous and kind couple for their big celebration, and I wish them the very best in the future!